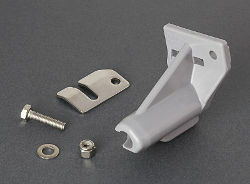 Replacement plastic fixing kit for swivel at the top of the awning leg on Fiamma F45L and F45Ti L awnings. Version for the Left Hand side of the awning. 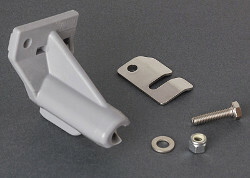 Replacement plastic fixing kit for swivel at the top of the awning leg on Fiamma F45L and F45Ti L awnings. Version for the Right Hand side of the awning. 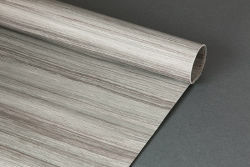 Replacement canopy fabric in Royal Grey colour scheme to fit Fiamma F45 L awnings with 500 length. Replacement left hand awning arm for Fiamma F45 Ti L and Fiamma ZIP [F45Ti L] awnings. Replacement right hand awning arm for Fiamma F45 Ti L and Fiamma ZIP [F45Ti L] awnings. 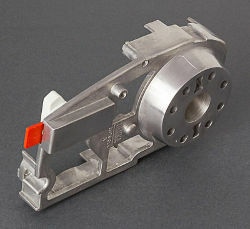 Right Hand inner end cap for Fiamma F45 Ti L and Fiamma ZIP [F45 Ti L] awnings. 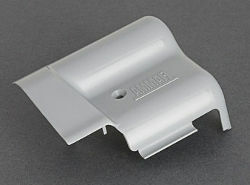 Grey plastic cover to shock absorber mounting plate on Fiamma F45 Ti L and Fiamma ZIP [F45 Ti L] awnings. Fits to left hand side. 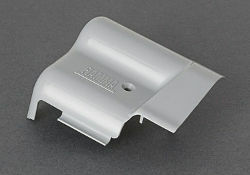 Grey plastic cover to shock absorber mounting plate on Fiamma F45 Ti L and Fiamma ZIP [F45 Ti L] awnings. Fits to right hand side. 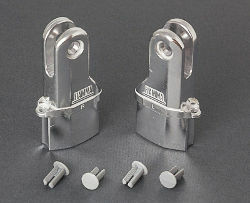 Pair of aluminium leg tops to fit Fiamma F45 L and F45 Ti L awnings. Kit includes 1 x left and 1 x right hand leg top.